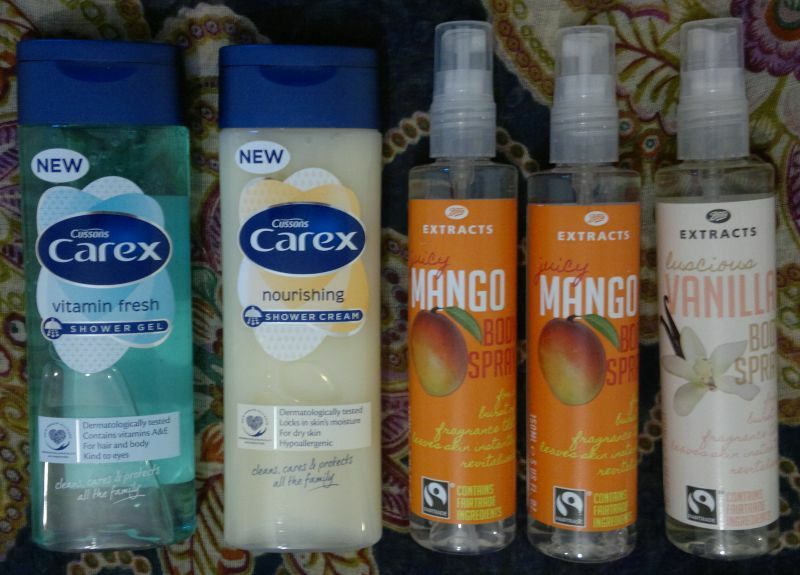 Haul – L’Oréal, Treacle Moon, Caolion, Imperial Leather, Garnier, Body-X & Superdrug! 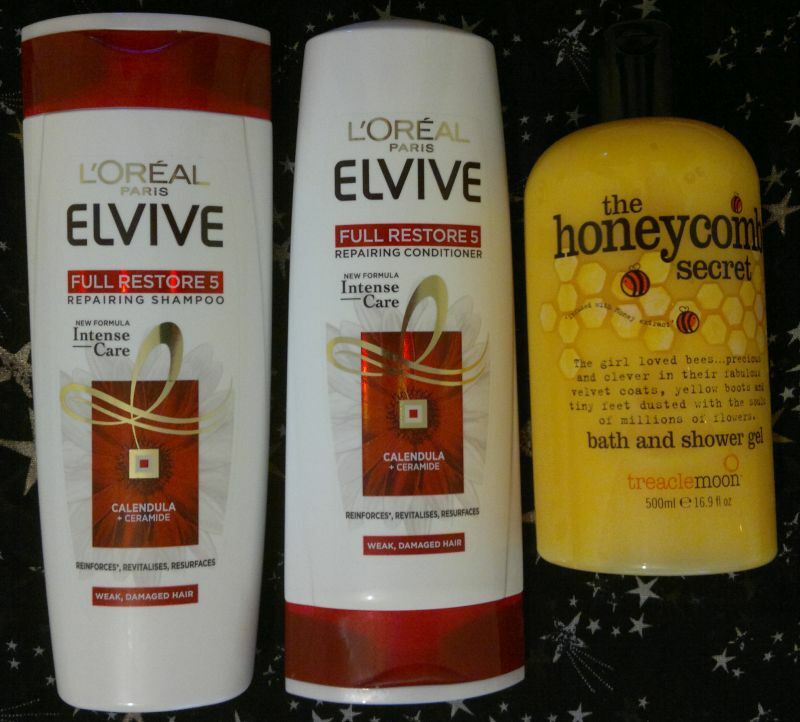 L’Oréal Elvive Full Restore 5 Repairing Shampoo & Conditioner – I panicked when I saw a number of L’Oréal products marked as Reduced To Clear. Treacle Moon The Honeycomb Secret Bath And Shower Gel – this was on special for £2. 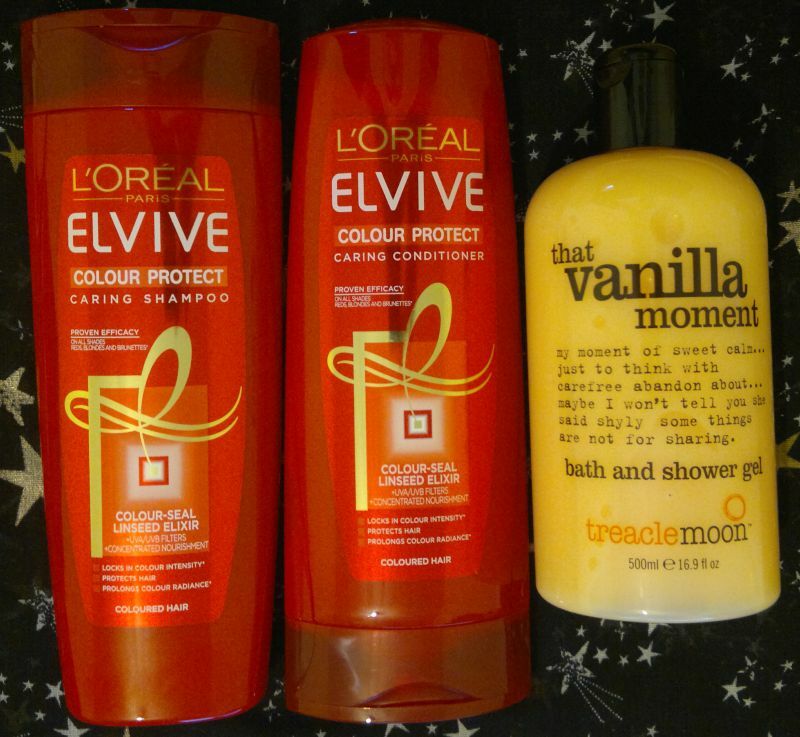 L’Oréal Elvive Colour Protect Caring Shampoo & Conditioner – guess what, these were Reduced To Clear too. What is going on?! Treacle Moon That Vanilla Moment Bath & Shower Gel – I’ve had this before and I liked it a lot. My husband loved it, so this is actually more for him… this was on special for £2. 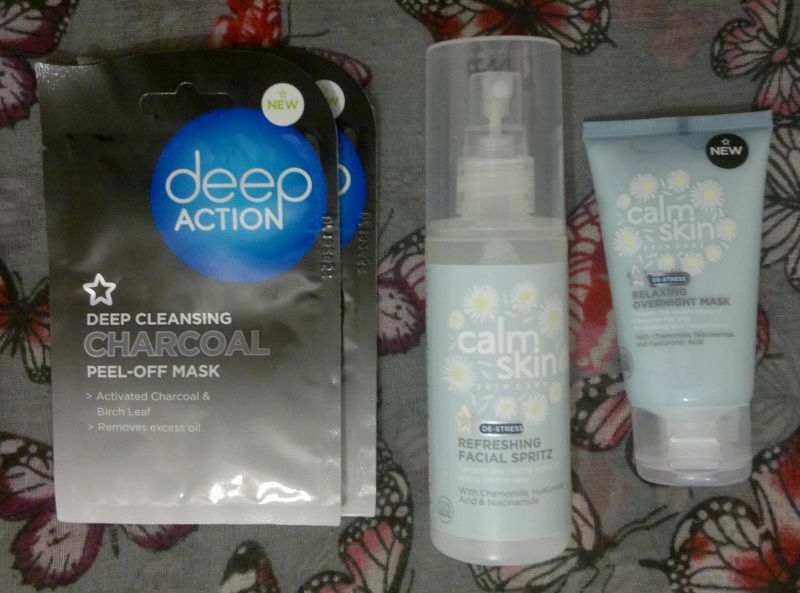 Superdrug’s Deep Action Deep Cleansing Charcoal Peel-Off face masks were on special – 2 for £1.48. And there’s a new Superdrug collection = Calm Skin. 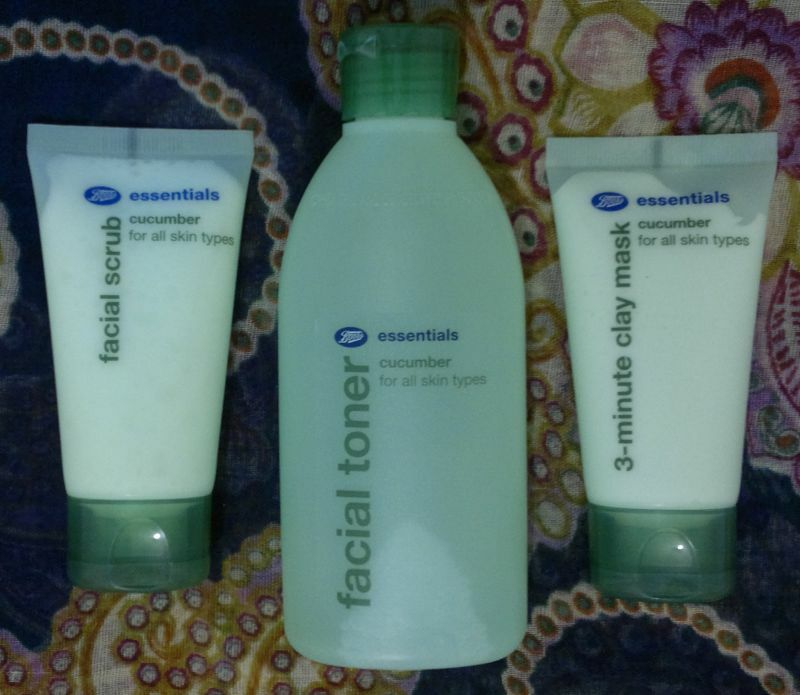 I bought the Refreshing Facial Spritz and the Relaxing Overnight Mask. These were on a buy 1 get 2nd half price offer. So these 2 items were £4.47 in total. 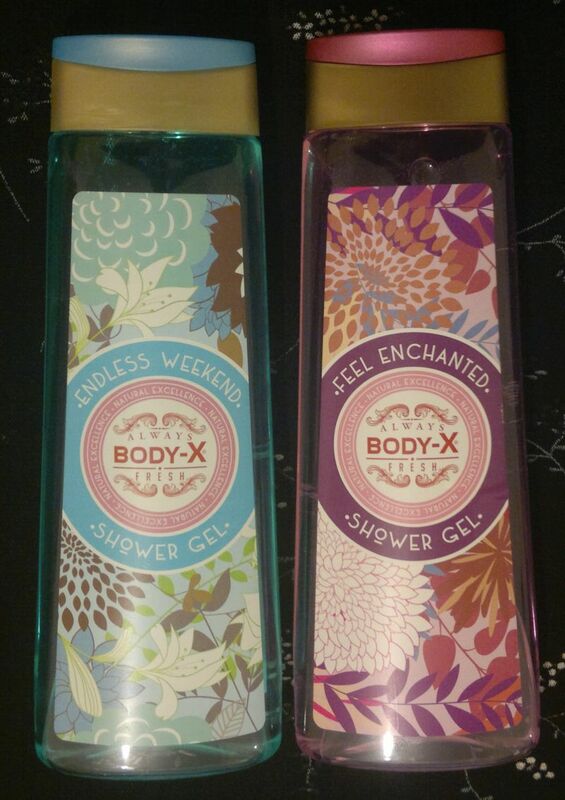 I spotted these pretty looking Body-X shower gels at my local B&M Bargains store. Had a sniff. Liked them. 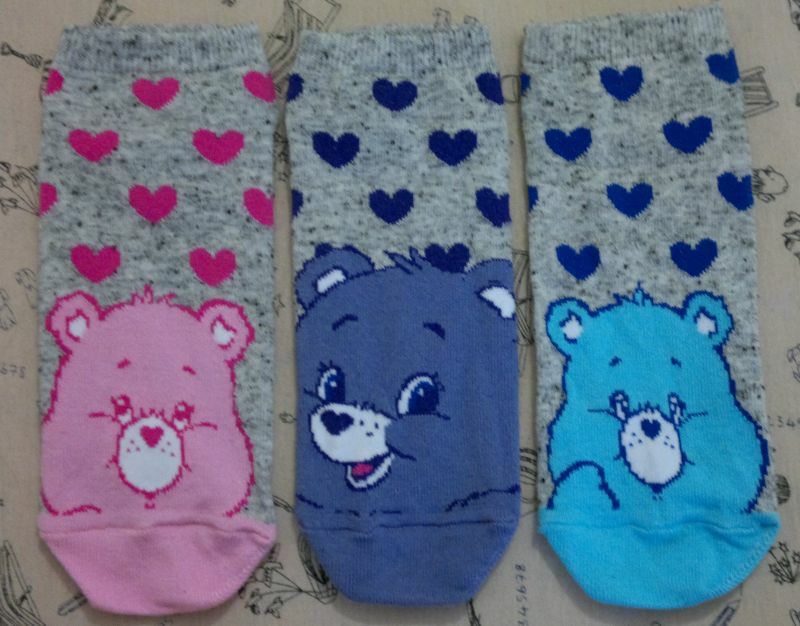 Bought them. £1 each. I also got myself a few more charcoal toothpastes. I bought 2 Superdrug charcoal toothpastes (£2.99 each, but buy 1 get 1 free) a few weeks ago. I really liked this toothpaste, so I bought 4 more (still BOGOF). 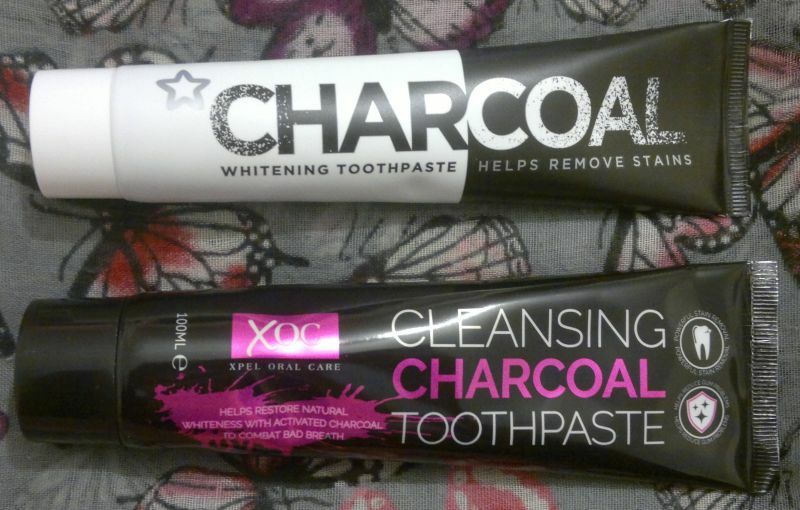 I also picked up a cheap charcoal toothpaste (£1) at B&M Bargains. 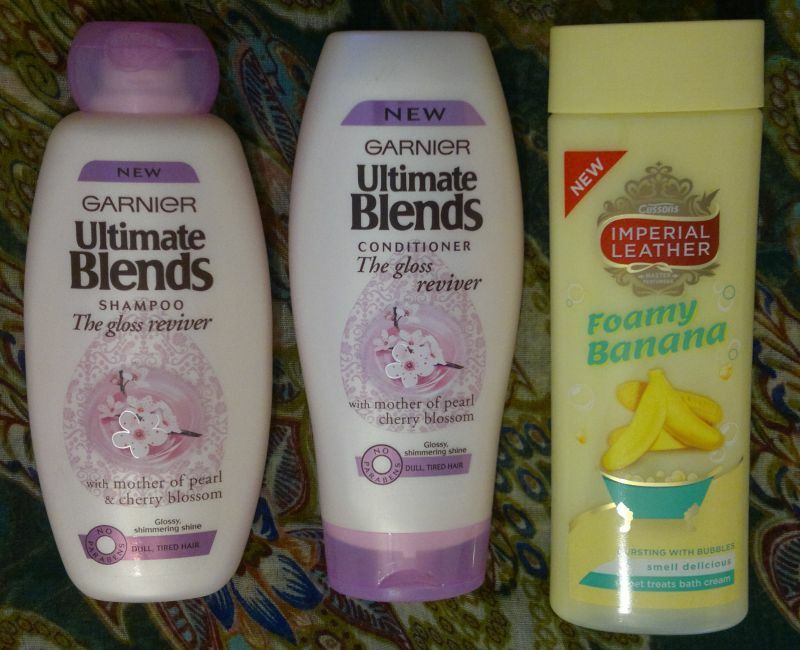 I picked up Garnier‘s Ultimate Blends The Gloss Reviver shampoo and conditioner (£2 each, Poundworld) and an Imperial Leather Foamy Banana bath cream (95p, Tesco). 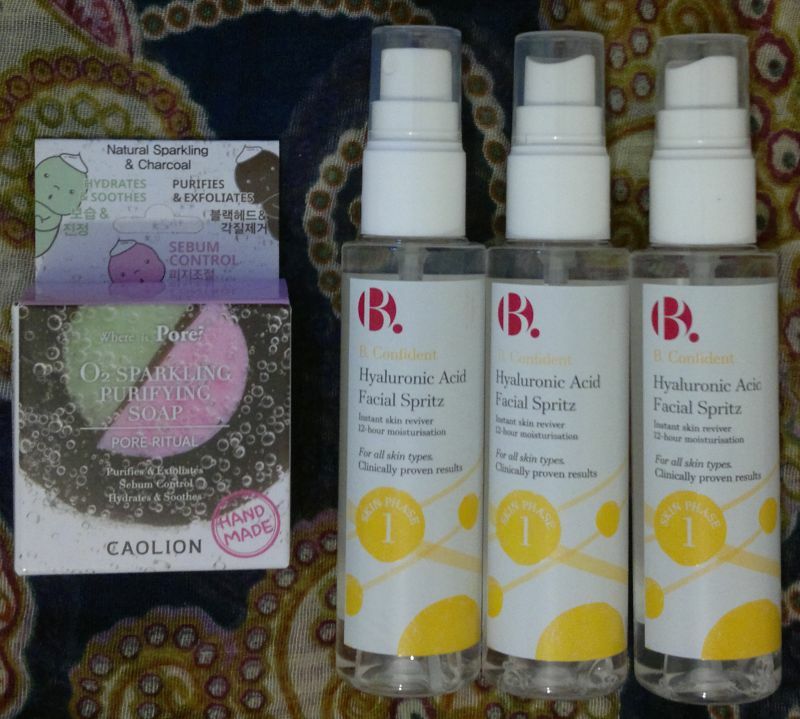 I managed to get my hands on 2 large 100g Caolion O2 Spakling Purifying Face Soaps. 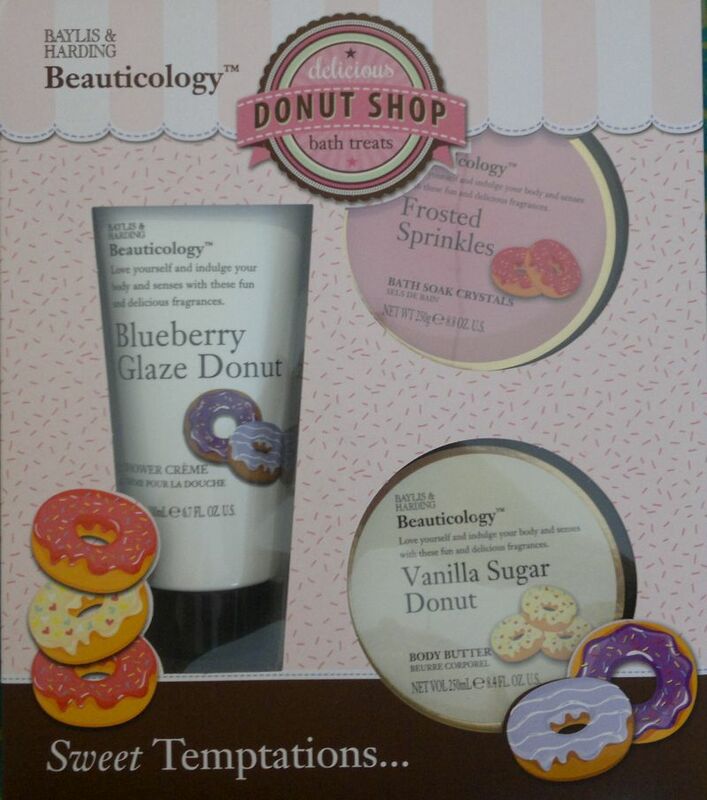 These were on sale at Cult Beauty. 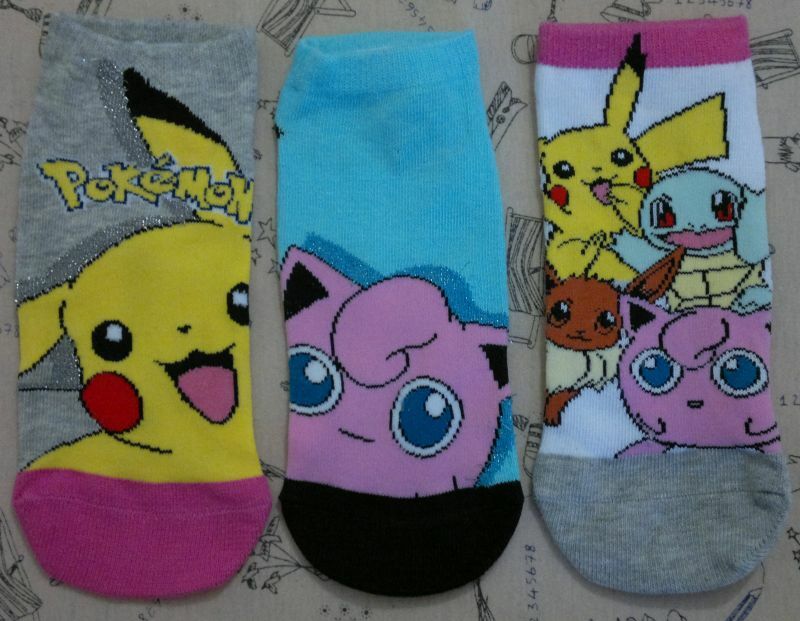 £10.50 each instead of £15 each. I’ve already had the small 25g soap – this one lasted me for almost for months. So I know these two large soaps will last me for 2 years! This is what I bought since the end of February. Some of these items are quite bulky which means that I have storage problems again… What was I thinking? Hi there! 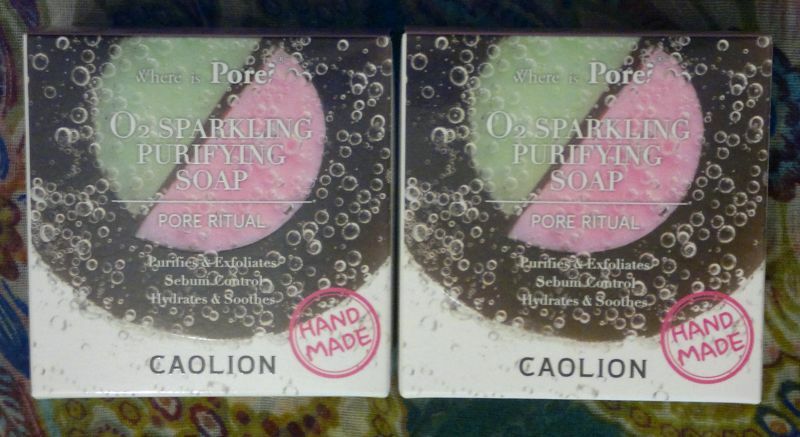 Today’s post is about Caolion’s O2 Sparkling Purifying Soap. This handmade facial soap is 100% natural. It promises to purify and exfoliate the skin by getting rid of impurities. It also claims to control sebum and to tighten pores. It further promises to hydrate the skin. OK, why is this facial soap so awesome? When I used it for the first time, I noticed a huge difference. My skin felt and looked super clean and my pores were visibly smaller. At the same time my skin didn’t feel dry at all. I was impressed! After about 10 days I also noticed that this soap seemed to have lifted those pesky little mini-blackheads off from my nose. I was blown away! I think this facial soap is sensational! My husband uses it too – and he loves it just as much! I would recommend this facial soap to everyone! If you don’t try it, you’re missing out! 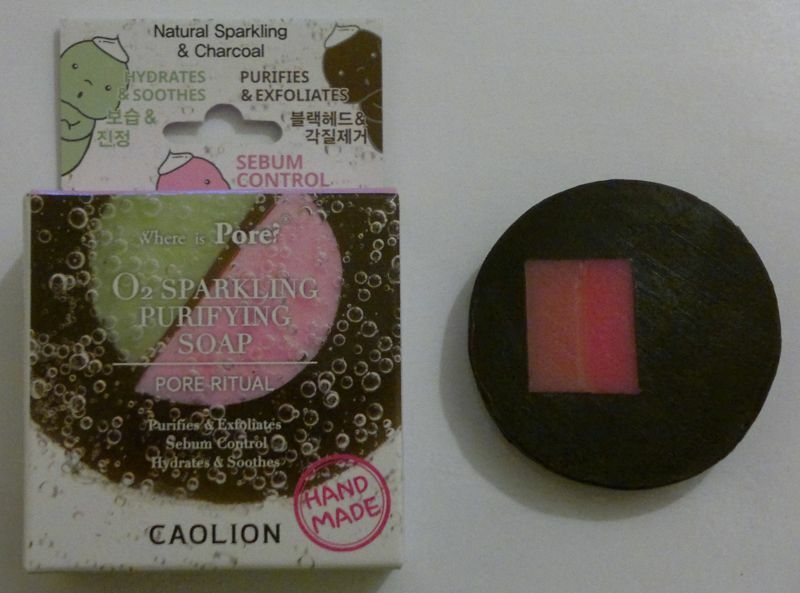 Caolion’s O2 Sparkling Purifying Soap is available as 25g and 100g. I bought my 25g soap at Boots (where it seems to be out of stock at the moment), and I paid £4!